I became an avid reader at a very early age, thanks to my dad who introduced me to many great books. 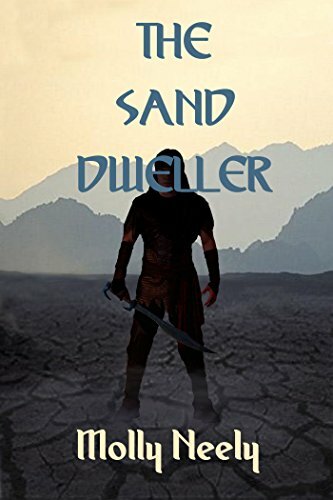 I started writing alternate history, romantic fantasy, magical realism novels but when a friend who has young children told me that she couldn't find good and educational stories for her kids, I decided to write my first children's book. 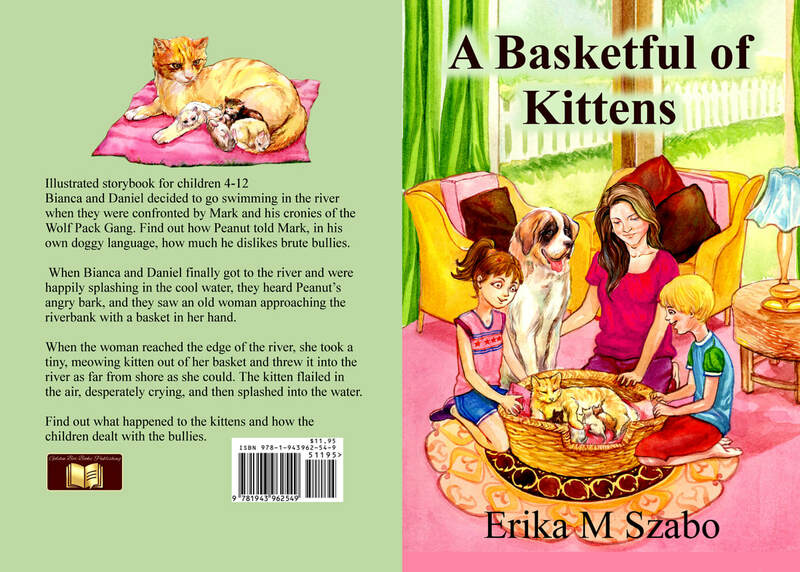 Childhood memories such as when the old spinster in my neighborhood tried to drown kittens in the river and my friends and I rescued the kittens. When a child was excitedly telling me a story with a wide smile on his face and sparkles in his eyes, in the ER after I gave him a shot and a lollipop, but I didn't understand a word because he spoke Spanish. When I saw a sister and brother bickering, calling each other names and ready to tear each other's hair out at the beach. But, when the little girl fell and hit her knee on a rock, all the bickering was forgotten in an instant. The boy hugged his sister and carried her to the blanket where their mother was reading. Bilingual books for children ages 4-12 about acceptance, friendship, family, and moral values such as accepting people with disabilities, dealing with bullies, and not judging others before getting to know them. 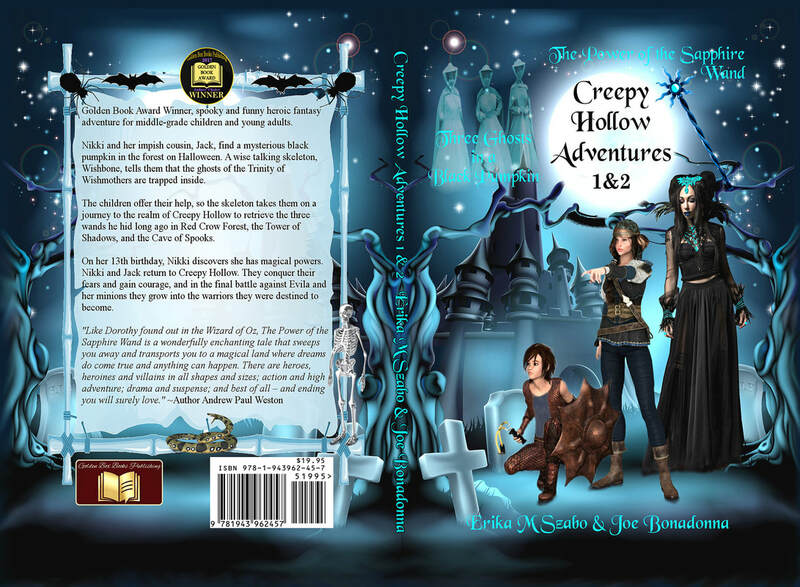 Through my stories I also like to encourage children to use their imagination and daydream about fantasy worlds. Children love to listen to stories as much as they love to tell them. This coloring book encourages children to use their imagination and write their own stories while they’re coloring the pictures. The idea of this book originated from watching my daughter when she was little. She loved to draw and color and she made up quite interesting tales about the bunnies, kittens, and princesses in the pictures. Pico, the parrot, is sad and frustrated. He screeches and squawks all day but because he speaks Spanish, nobody understands him. His story teaches children acceptance, compassion, and helping others. "This is a children's book for around 3rd grade and up. Bianca and her best friend, Daniel along with her dog Peanut set off to go swimming on the first day of summer. Along the way they encounter classmates. One who is down right mean and influences the behavior of others. As they are swimming, an old woman throws some kittens in the water. Will the best friends be able to save the felines? I really loved the book and especially how Ms. Szabo treated the subject matter. 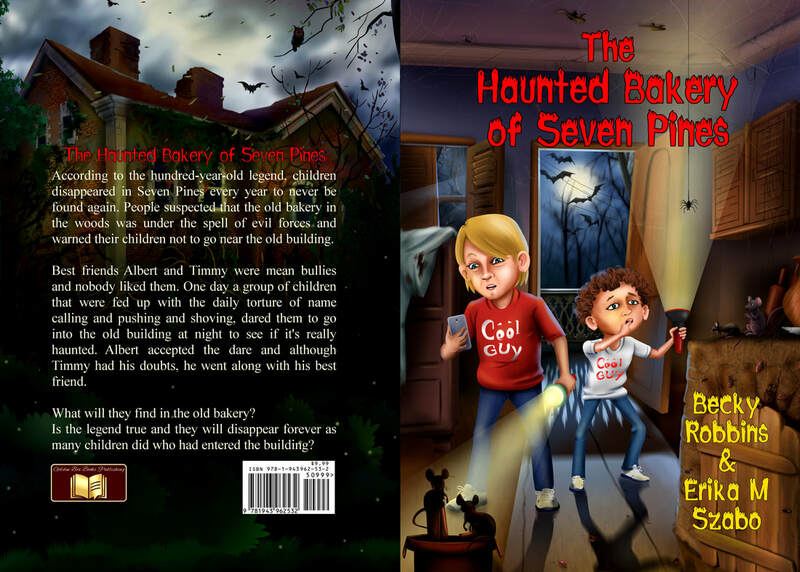 This is a family friendly story I believe people elementary school and up will enjoy." Soon grandma and granddaughter are learning how to sign together, and when they notice what fun their daughter is having, her parents even join in. Then one sunny day Sandra meets a little boy called Thomas who is deaf, he is sad and lonely because of his disability. Befriending him, he tells her he can lip read and soon he is no longer lonely, he is joining in with her friends, and teaching the other children how to sign. This is a lovely story which delivers important lessons in a wonderful way. 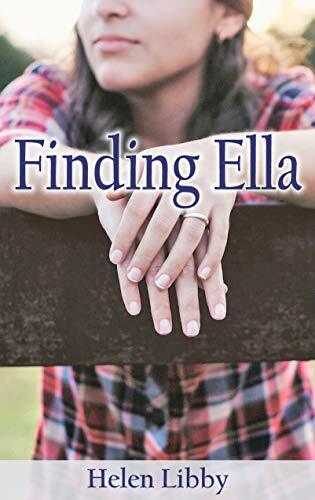 Through Sandra’s acceptance of her grandma’s problem and positive attitude to overcoming the difficulties, the reader is taught valuable lessons about friendship, support and helping people with a disability fit into the community. 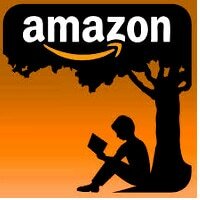 I downloaded this with my Kindle Unlimited subscription as my grandchildren are hear and their granddad is hard of hearing. They loved listening to it, and we had fun together practicing the signing which is in the book. A real gem of a book! When Sandra’s grandmother gets sick and loses some of her hearing it seems like the end of their great daily conversations. Then Sandra finds a website that tells the different hand positions for letters in sign language. This leads to a wonderful learning experience that brings the whole family closer together and leads to new friendships. Overall a fun read and a fun learning experience that kids and families should enjoy. I see why its on Amazon's top list! ​What a joyful story. It sent me back to when I was in elementary and had to learn sign language for our graduation ceremony. I loved learning and enjoyed teaching younger children to sign the alphabet when I became an adult. Sandra and her grandmother have a special bond. That bond is jeapordized when grandma's hearing goes bad. Read how one little girl teaches her grandmother, her family, and her friends, how to relate to someone who is hearing impaired. A must read for the young and old. 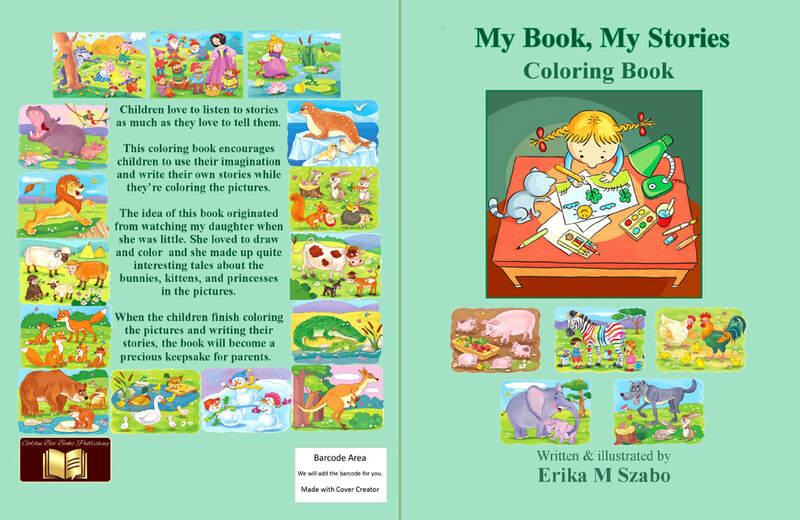 You're never to old to learn as Author Erika Szabo shows us in this bestselling book. ​I love this little book that teaches children and adults about the difficulties people of all ages face with the loss of hearing. 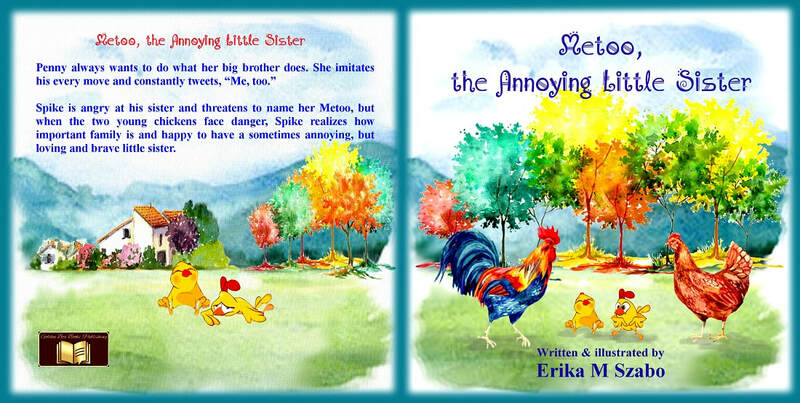 In this book Erika shows us a fun and exciting way to communicate with the hearing impaired. This book is a wonderful way to teach your child the importance of getting to know all of the facts before you judge a person. I would definitely recommend this book for every child to read. 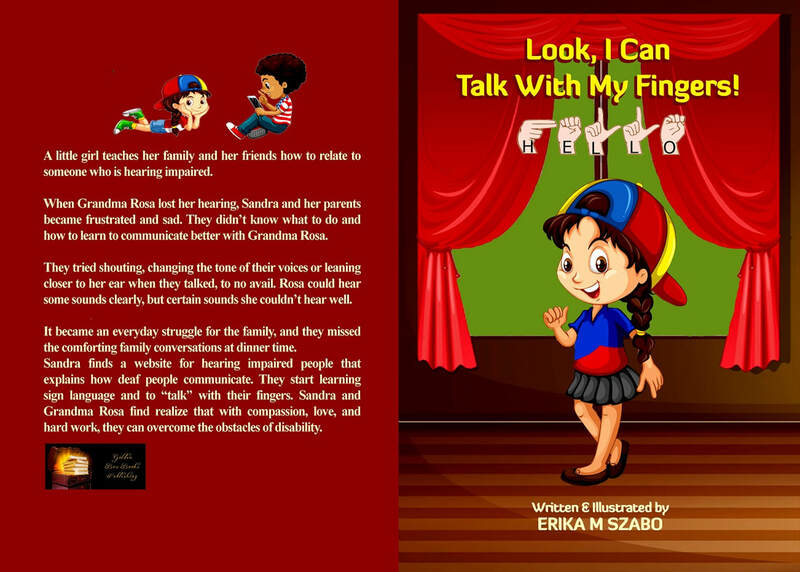 Look I Can Talk With My Fingers is a children’s book with endless teaching opportunities! As a children’s reading specialist I am recommending this book highly. A great teaching tool! This book can be read by children ages 8 on up, as a shared book, or a read-aloud by another. Grandma Rosa loses her hearing and her granddaughter Sandra helps her find a way to overcome her disability by learning to sign. There are colorful images included with the symbols for signing to allow children to actually learn the basics here. The lesson of compassion is dealt with in a most wonderful way. As a teacher I will be sharing this story with my students. We will also enjoy practicing the hand signals and forming the words, which are also provided in the book. 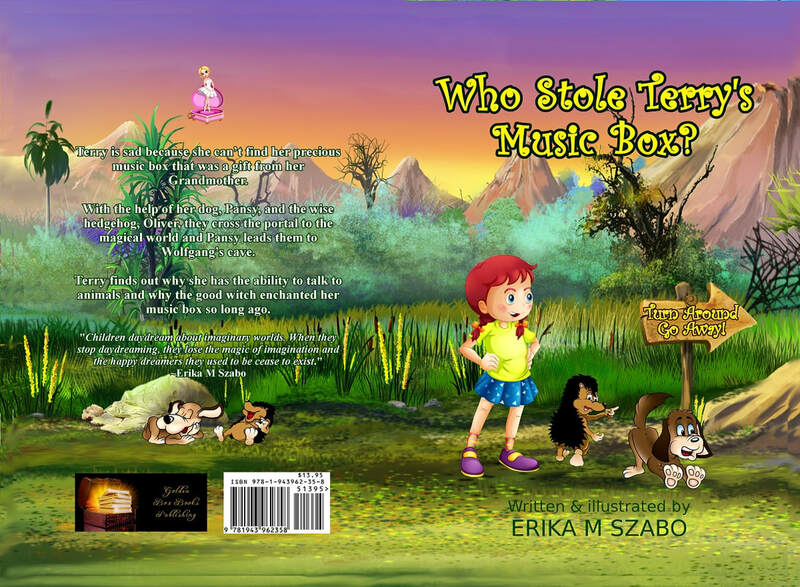 Well done author Erika M Szabo! ​A delightful story for use at home or in the classroom. 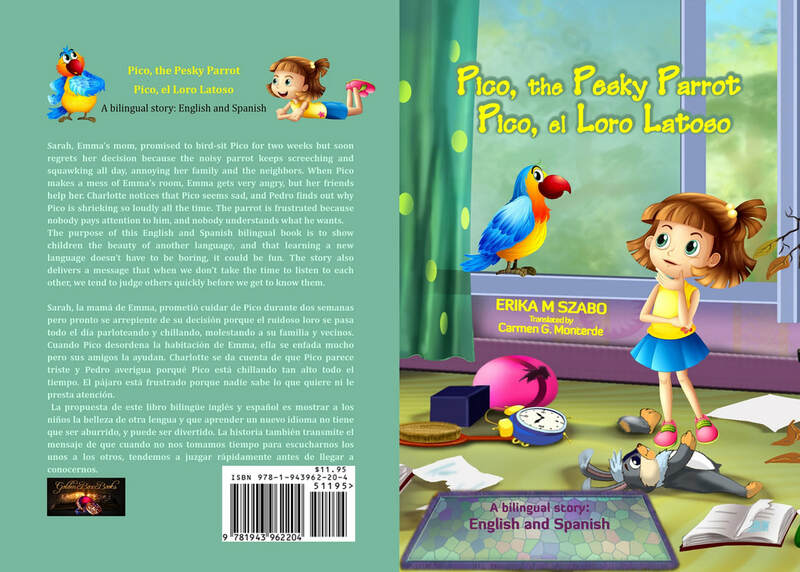 Let Erika M. Szabo take you on a learning journey from hearing loss and sadness to acceptance and understanding as you and your kids read this wonderful short chapter book. Sandra and her grandmother are saddened when they discover they can no longer continue their usual after school chats after her grandmother becomes partially deaf. The family is frustrated that grandma can no longer follow conversations which leads Sandra to search for a solution. Eventually she finds a sign language website and together they begin to learn a whole new language. This proves enormous value to Sandra when she meets a hearing impaired boy at the playground. The other kids don't want to play with him because he is different but once Sandra breaks down the barriers through signing the other children accept the new member into the group. This is a story that teaches tolerance and understanding besides how to sign. Classroom teachers would find this enormous value.